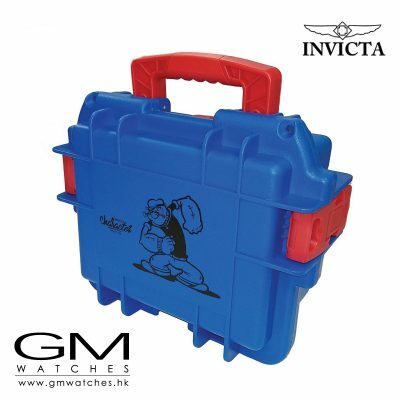 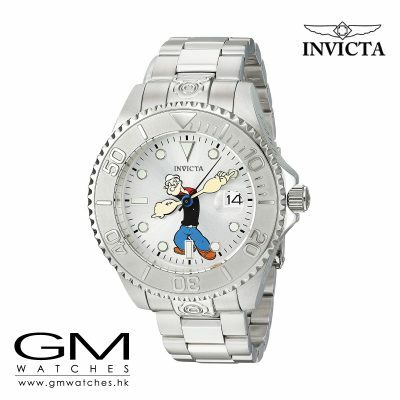 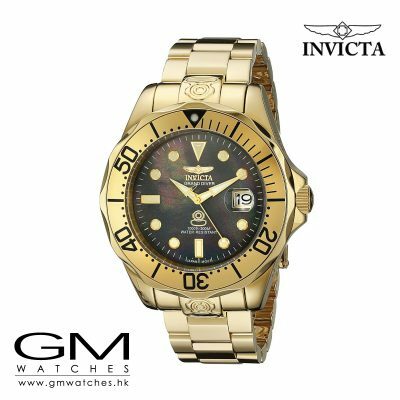 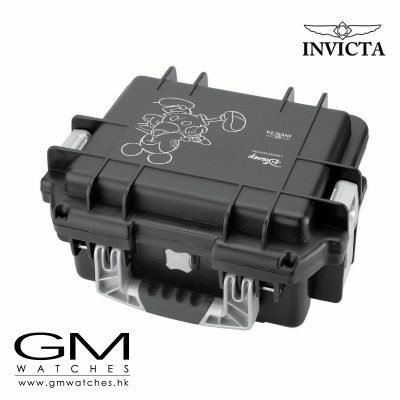 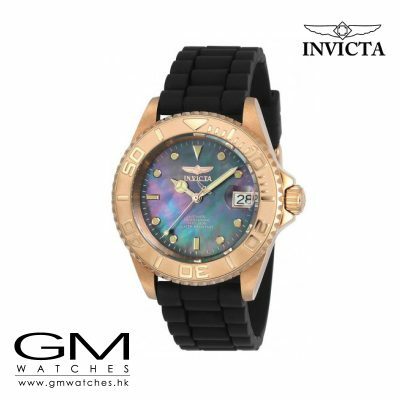 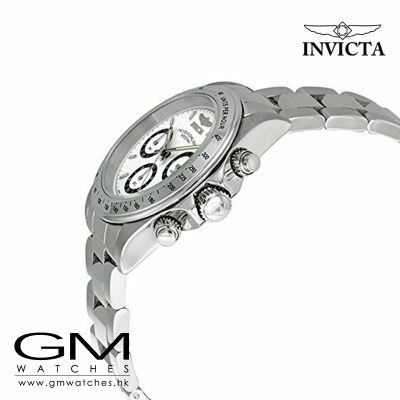 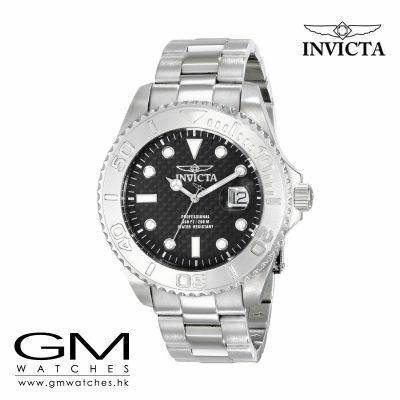 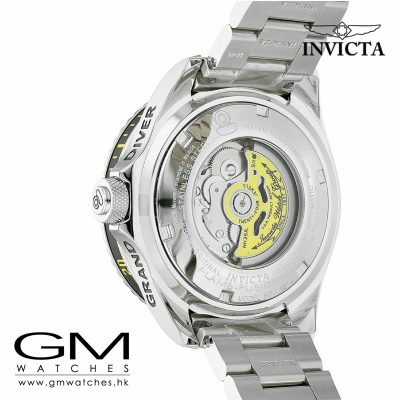 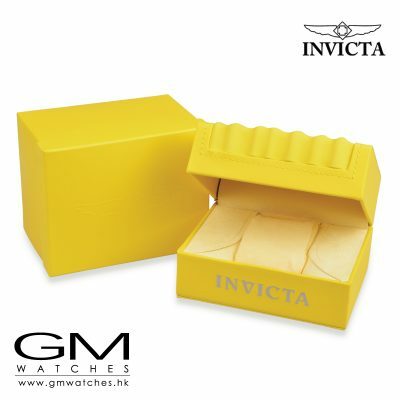 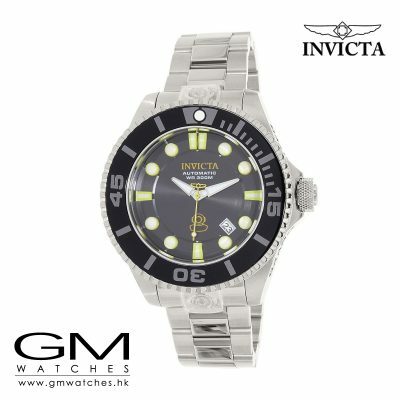 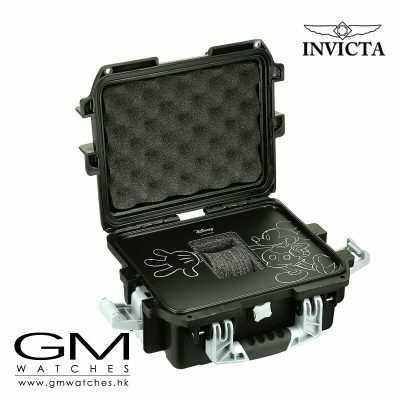 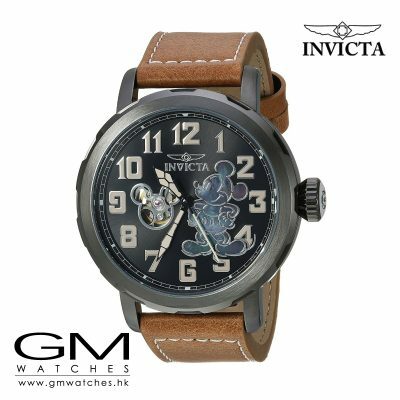 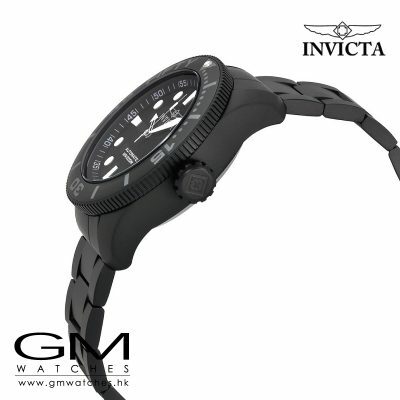 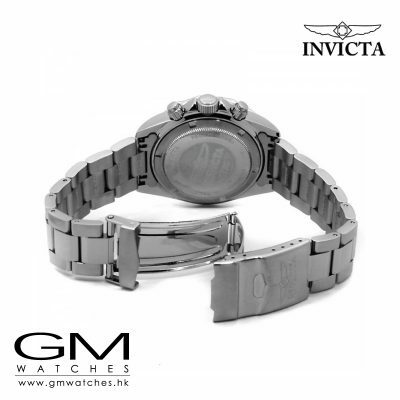 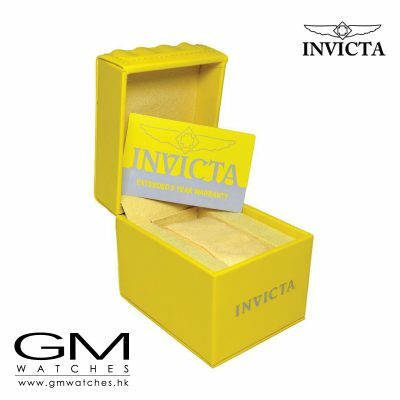 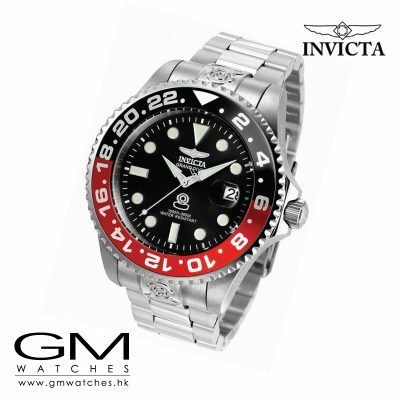 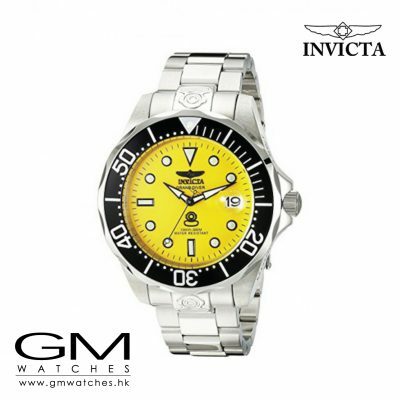 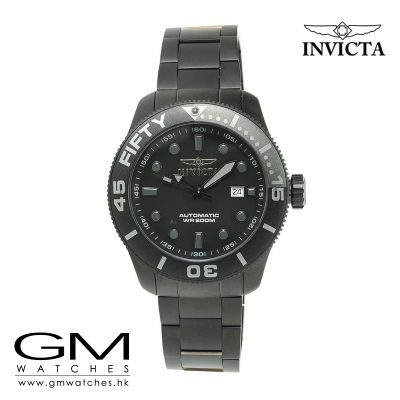 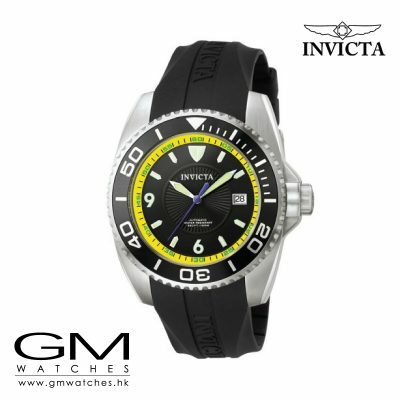 Latin for ‘Invicible’, Invicta is led by innovation and nurtured with the consistency of quality and brand personality. 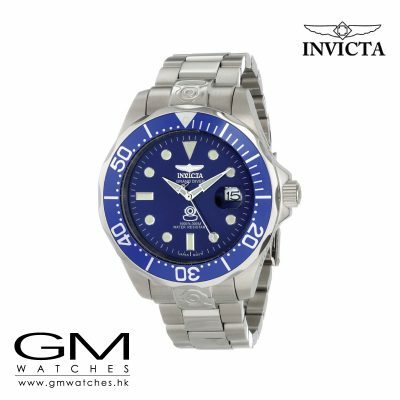 Founded more than a century ago in 1837 in Chiasso, Switzerland, with the belief that supremely crafted timepieces can be offered for modest sums, Invicta holds true to this objective today. 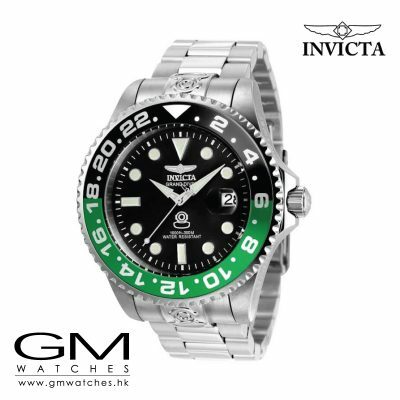 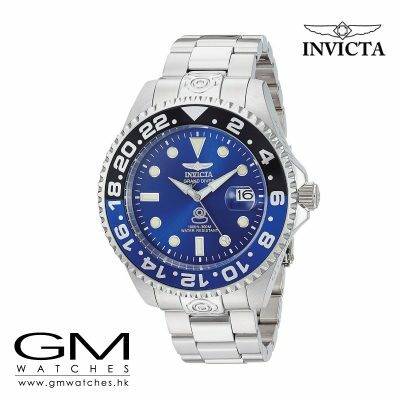 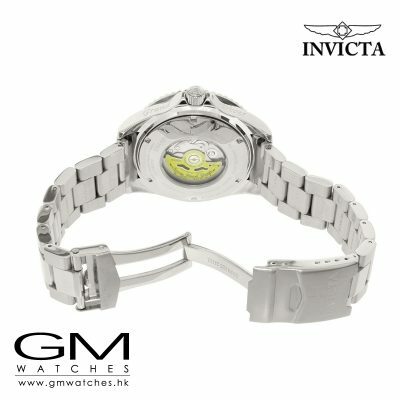 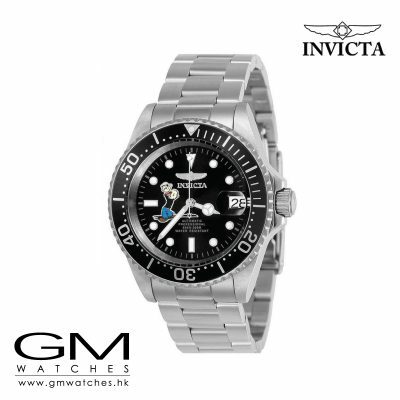 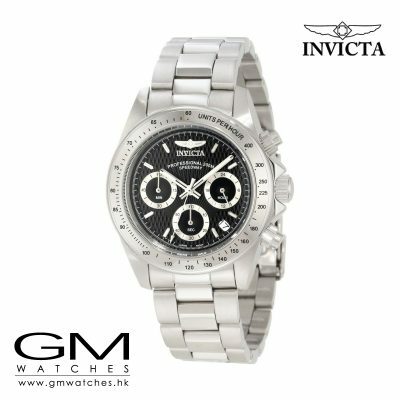 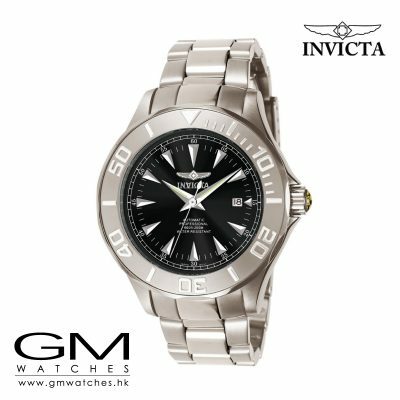 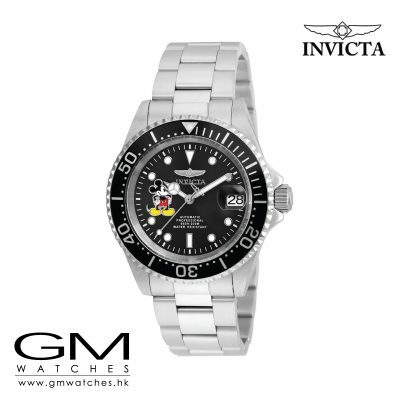 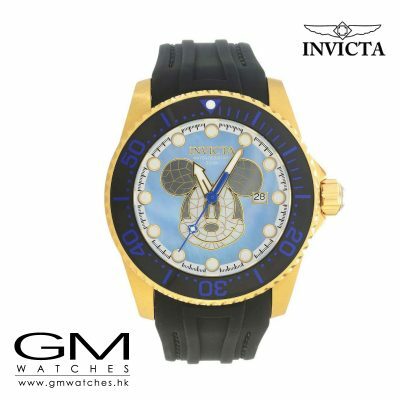 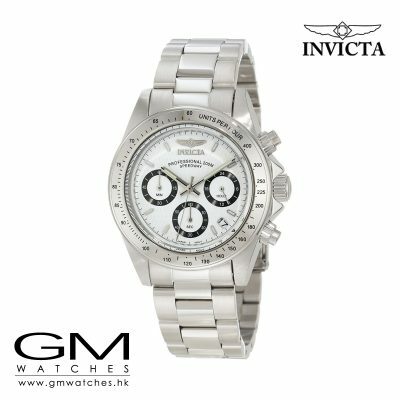 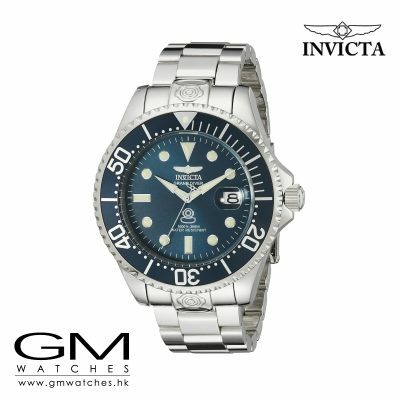 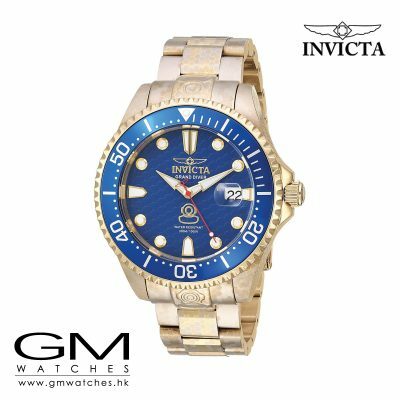 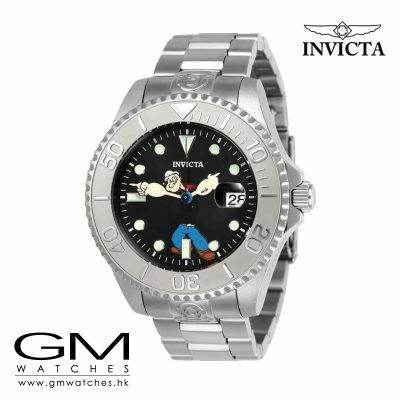 Originally crafting mechanical and automatic timepieces, Invicta, like most brands of the time all but disappeared during the quartz movement in the 1970’s.After being re-established in the early 1990’s, the forward thinking energy of The Invicta Watch Group continues its brazen journey. 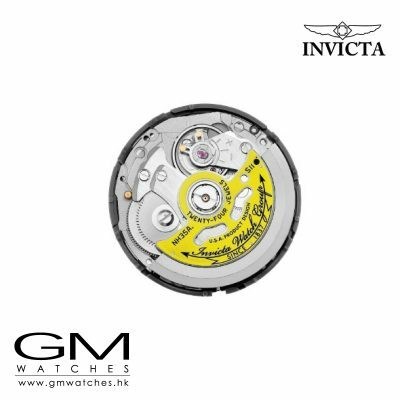 In 2000 we focused on designing a perfectly fitting, oversized timepiece. 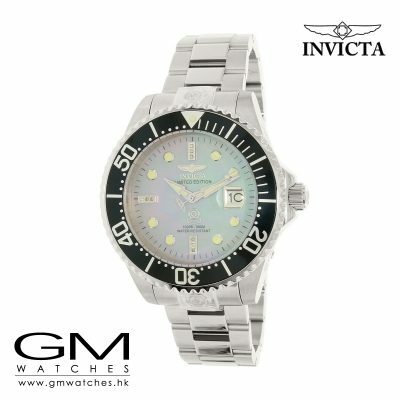 This focus delivered the professional dive watch, the Ocean Ghost, and the iconic Lupah collection. 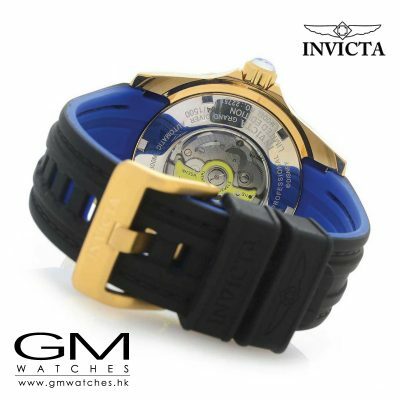 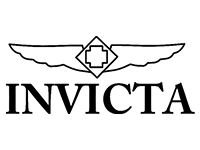 The brand has now grown to encompass over 30 diverse collections.